The safety of your child is a sensitive subject for many parents and guardians. Safety is a topic that should not be taken lightly, nor avoided. Having your child prepared is better than having them scared. Teaching your child safety expectations should start from a young age and should be reinforced through on-going conversations and role modelling. There is no wrong time to start teaching children about safety, potential dangers and how to deal with certain situations when they arise. 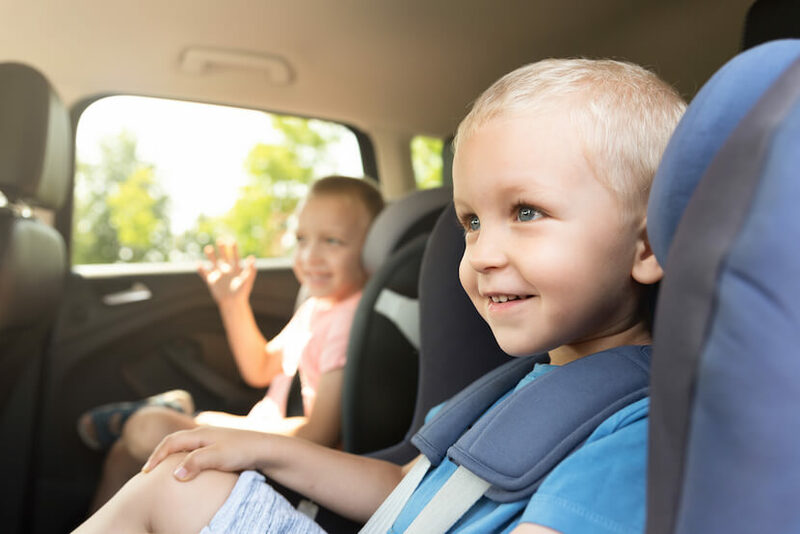 Here’s 5 safety, street-smart lessons you can teach your child while simultaneously instilling good habits that will stick with them for a lifetime. • Go over various situations and practice with them. Teaching them in each different scenario what they need to do. • Have laminated emergency contact details available beside the phone at an appropriate height for your child to read and dial. • Using apps such as Triple Zero Kids Challenge will help them to better understand emergency calls. • No matter whether it’s someone that your child is familiar with, tell your child that they should always call a grown-up to attend to the person at the door. • This can extend to include never answering the phone and/or providing information to someone unknown. Your child should tell a grown-up if they find any of these items unattended. • Hot water tap, stovetops and ovens. Explain that they should stay away from these areas to avoid getting hurt. Teach your child what steps they should follow if a fire was to occur in your home. • Explain how smoke detectors work. • Practice exit routes and set a place to meet at a safe distance away from your home. • Show them how to, ‘Stop, Drop and Roll’ in case of a fire situation. • Encourage your child to tell a grown-up if they come across any threats so you can remove them. Young children like to explore and try new things, often by putting things in their mouth or copying adult behaviour. 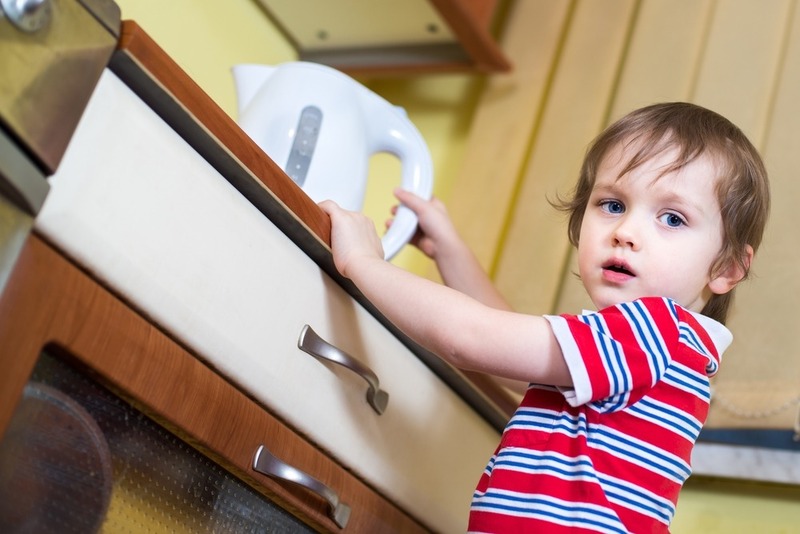 Your child may be curious to consume products, such as medicine or cleaning substances, without knowing the dangers. • Don’t tell children that medicine and vitamins are lollies. This may encourage your child to eat unprescribed medication. • Educate your child that certain products and substances can hurt them and remind them not to touch them. • Ensure all dangerous home products are kept out of reach from children. When teaching your child about safety, it is vital that you consider their capability to process the information you’re giving them so you don’t overwhelm them. You don’t want to instil fear through your teachings. You can ensure this doesn’t happen by strongly encouraging your child’s ability to be aware rather than fearful. 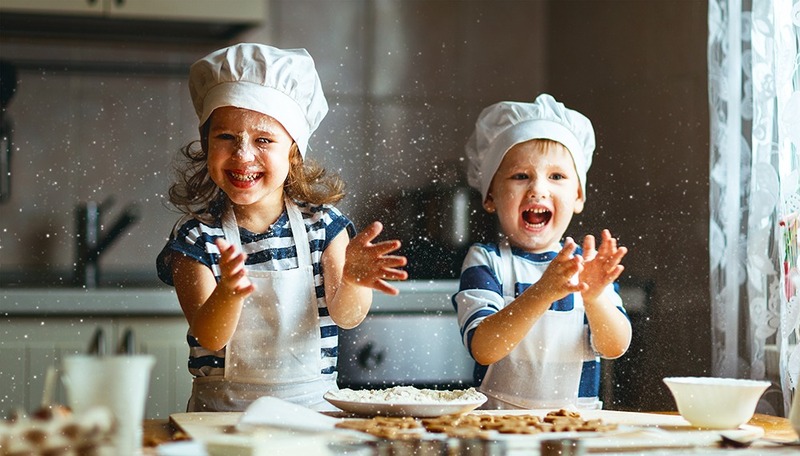 Taking the time to teach your child these essential safety lessons will give you the peace of mind knowing that they are educated and prepared. Simply reinforcing these teachings on a regular basis will go a long way in ensuring that your child stays safe.